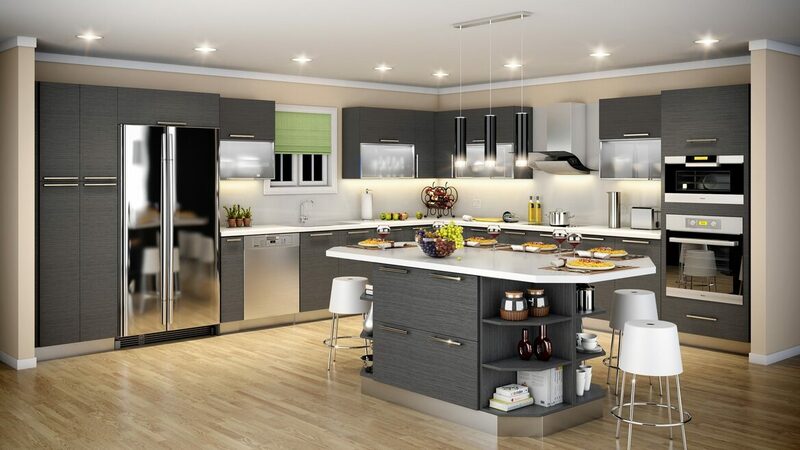 Kitchen Fitters And Installation Services | Kitchen Worktop Fitters Specialist Worktop Installers - UK Kitchen Worktops . 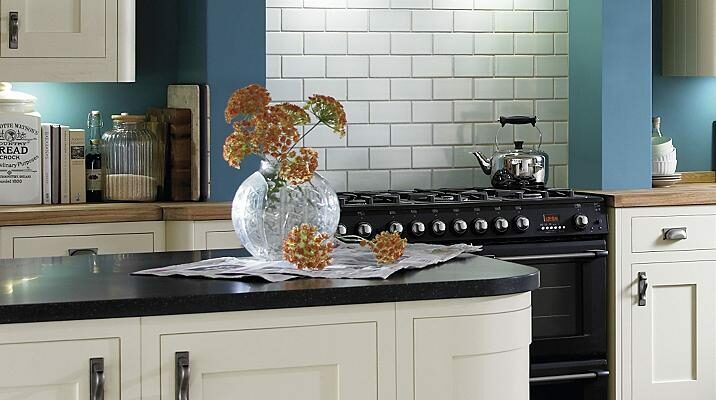 Kitchen Worktop Fitters Install all varieties and makes of kitchens. Wickes, B&Q, Wren, Benchmarx, Howdens, Homebase, Magnet.....the list goes on! As one of the UKs favourite worktop installation companies we are well placed to undertake full kitchen installations and refits.